What Caused My California Tractor-Trailer Accident? California has one of the highest numbers of fatal trucking accidents in the United States. Truck accidents cause around 5,000 injuries and 250 deaths per year in California, according to California Highway Patrol. When a truck collides with a car, the driver of the car often suffers catastrophic injury requiring extensive medical treatment, not to mention lost wages and pain and suffering. Because of this, it is important for victims to contact a San Diego truck accident attorney. 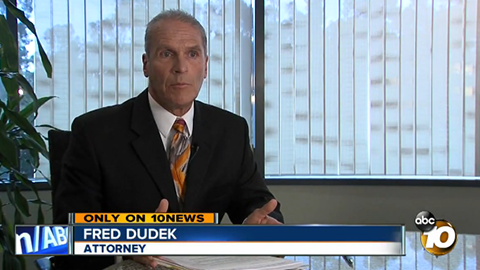 California truck accident lawyer Frederick Dudek has been helping victims of truck crashes for over 20 years. He has handled cases involving many different truck accident causes, including driver error, employer liability, defective truck components and more. Through rigorous investigation, accident reconstruction, work with transportation experts and collection of evidence including electronic control modules and driver qualification files, Fred can help you fight for the recovery you are owed for your injuries. When Are California Truck Accidents the Result of Driver Error? Driver error is a common component of tractor-trailer accidents. Truck drivers must be skilled, patient and respectful of the truck’s capabilities and its physical limitations. If the driver commits negligence and injures you, you may be able to sue the driver. Negligent actions by truck drivers can include drunk driving, fatigued driving, improper reactions to road conditions and traffic violations. When driver error leads to a truck accident, it is important to determine if the driver is an employee or an independent contractor. To do this, we must examine the relationship between the truck driver and his or her company. If the driver controls the manner and means of accomplishing the job, then the driver is likely an independent contractor. This usually places liability for accidents on the negligent driver. If the truck carrier is in control of those factors, the employer may also face liability for your injuries. Can San Diego Trucking Companies Be Liable for Truck Accidents? 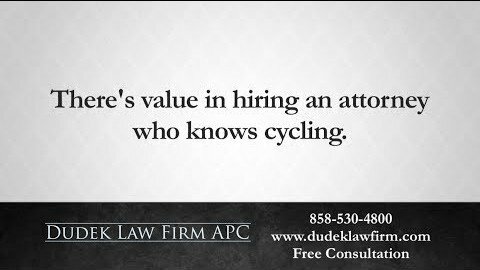 Under the doctrine of “respondeat superior,” employers are often liable for truck accidents caused by their drivers. In order to hold the trucking company responsible for a crash caused by negligence, we must prove two things. What was the driver’s intent? And did the accident occur during the scope of the driver’s employment? Companies are generally liable for accidents caused by employees. 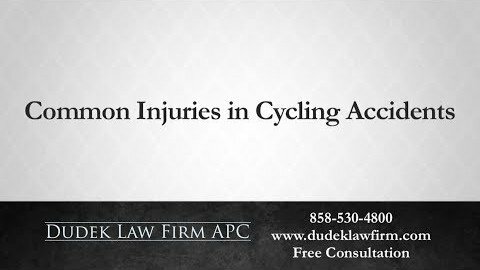 However, if an intentional act by the driver causes injury, then the trucking company is exempt from liability. For example, if a truck driver rear-ends a passenger vehicle because he or she is speeding to get a delivery done under unrealistic expectations, often the truck company is liable. If the driver rear-ends someone because of a personal grudge, for example, then this intentional act would not be the employer’s fault. Was the driver performing actions that are reasonable to expect from someone with his or her occupation? A trucker is expected to deliver shipments on time. If a driver causes an accident while carrying out a delivery, the truck company can be liable. If, on the other hand, the driver is carrying out personal business using the truck and causes an accident, then the driver is liable. It is federal law that trucking companies must have their own insurance for their vehicles. This means that if you sustain injuries in a trucking accident, the insurance company will probably contact you to give them a statement. However, they may try to place the blame on you or to find out details of the accident that their lawyers can use to limit your recovery. Do not give a statement. 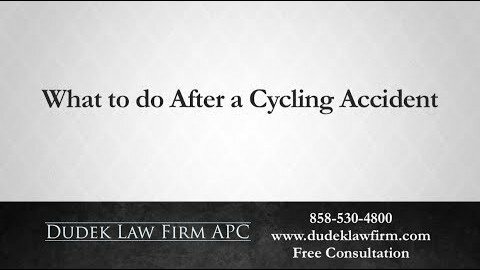 Instead, seek legal counsel and redirect the insurance company to your attorney. 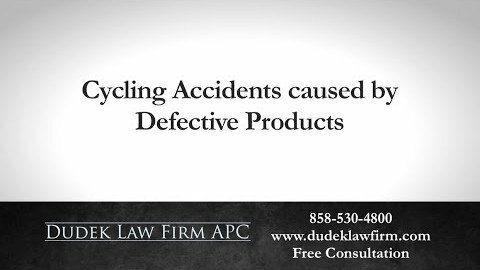 Do Defective Products Cause Car Accidents? 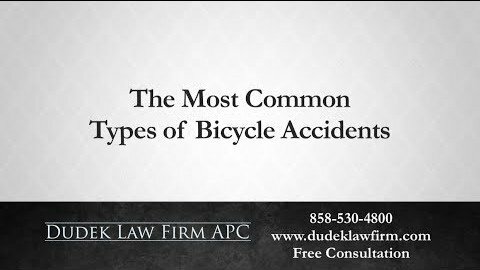 If a component of a truck fails and causes injury, it is possible to file suit against the manufacturer of the part. Defective products can result from manufacturing errors, design errors or packaging errors. Tires and brakes are among the most common truck components that fail due to defects. Regular inspection and maintenance allows drivers and carriers to identify problems with semi-truck tires. However, if a defective tire remains unnoticed, tire blowouts can lead to devastating truck accidents. Semi-trucks are massive machines that require strong brakes and a long distance to come to a complete stop. When the brakes fail on a semi-truck, the truck becomes a serious danger – an 80,000-pound steel missile careening down the highway, with catastrophic potential. Other common defective truck parts include fuel systems, rear underride guards and visibility systems. Our law firm works closely with truck accident experts to ensure that we can identify any defective components that lead to an accident. Truck carriers have a responsibility to keep vehicles safe by maintaining, repairing and inspecting each one. When deficiencies in any of these areas cause an accident, the carrier may be liable. Under state and federal law, truck companies, owners and operators must keep maintenance logs, inspection logs and repair histories on their trucks. An attorney can subpoena these documents in the event of a truck accident. 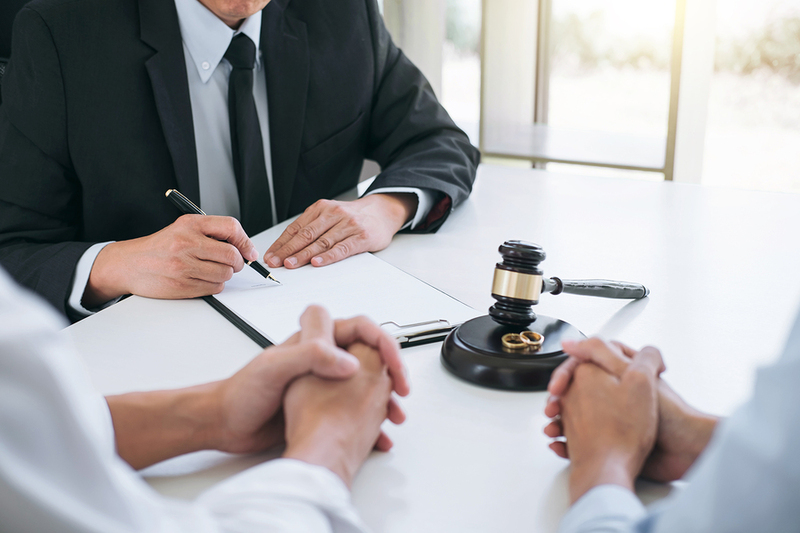 In this way, an attorney can identify negligence in inspection and maintenance in order to hold the right party liable. Some truck accidents can be the fault of the shipper or cargo loader. Failure to secure semi-truck loads can cause cargo to roll off of the truck and into traffic. This can cause accidents and pose serious danger to nearby vehicles. Under-filled liquid tanks, like those that transport gasoline, can cause balance problems in trucks due to the movement of the liquid. Improperly loaded trucks may also result in personal injury or wrongful death for the workers responsible for unloading the cargo. 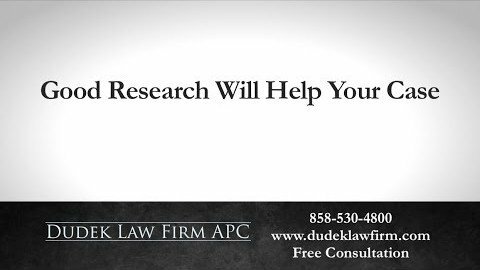 Truck accidents often result from a combination of negligent actions made by the truck driver, the trucking company and other potential parties. 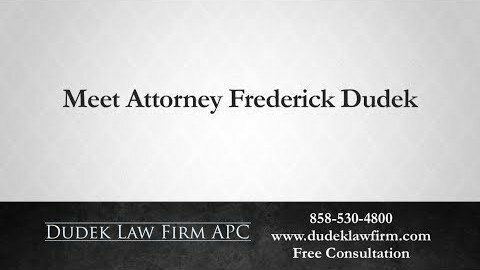 At Dudek Law Firm APC, we combine the experience of a large personal injury law firm with the passion and personal touch of a small firm. 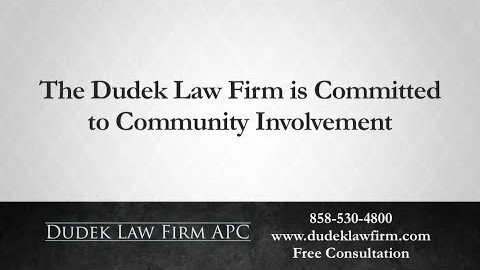 If you suffer injuries or lose a loved one in a truck accident, you should not have to fight alone. To reach a San Diego truck accident attorney, call our offices at (858) 530-4800 or fill out our online form. 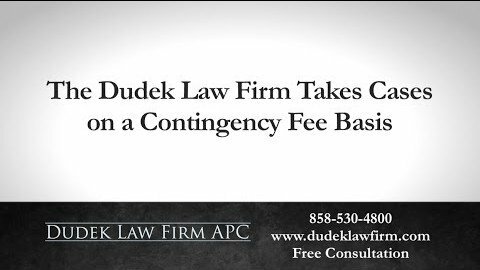 Our law firm operates on contingency fees, meaning that you will owe us nothing upfront to discuss your case.